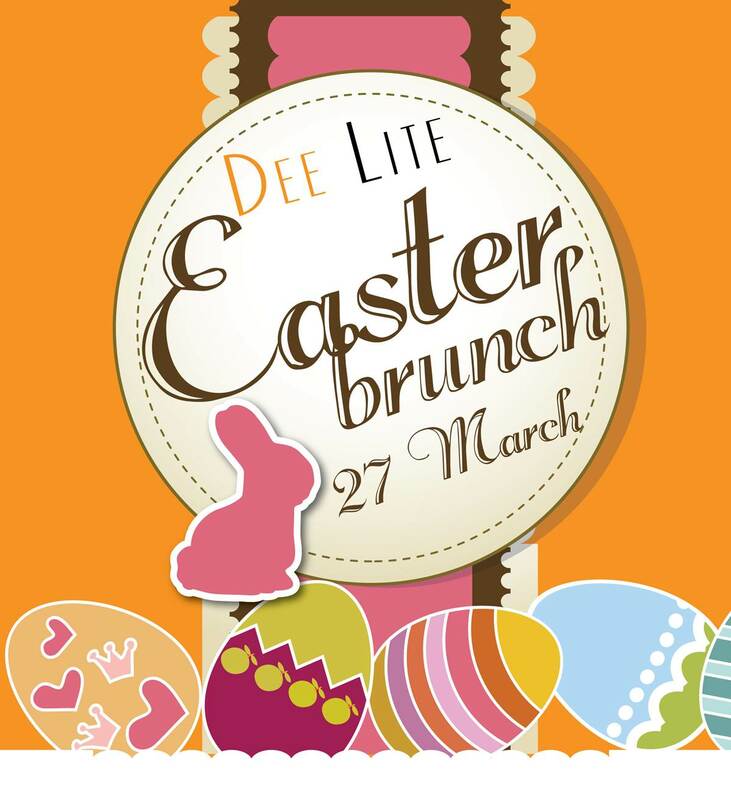 Celebrate Easter with Brunch at DeeLite on Sunday 27 March! We have a special Kids’ Corner with games such as a traditional egg hunt and painting competition. Our delicious buffet features all your favorite Thai and western dishes, fresh seafood and amazing desserts.